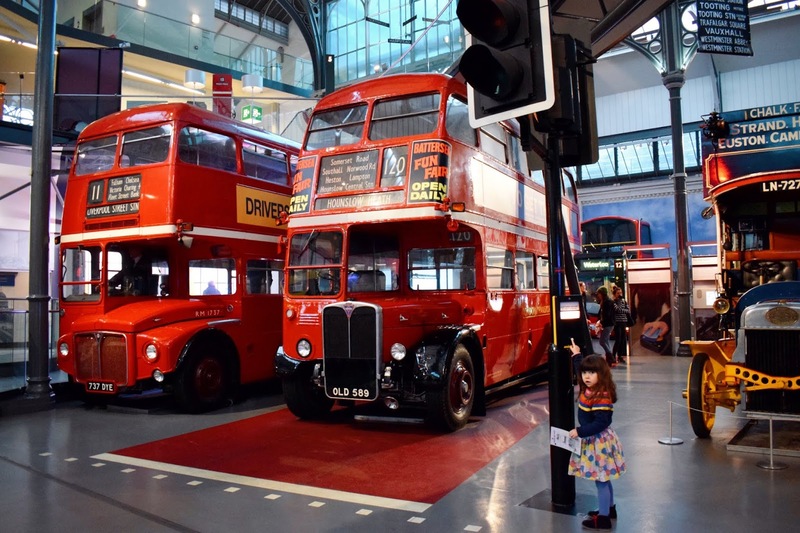 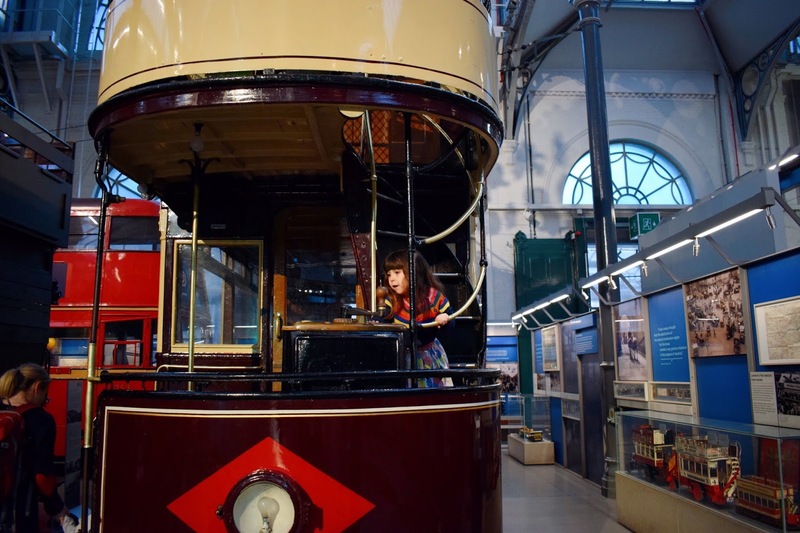 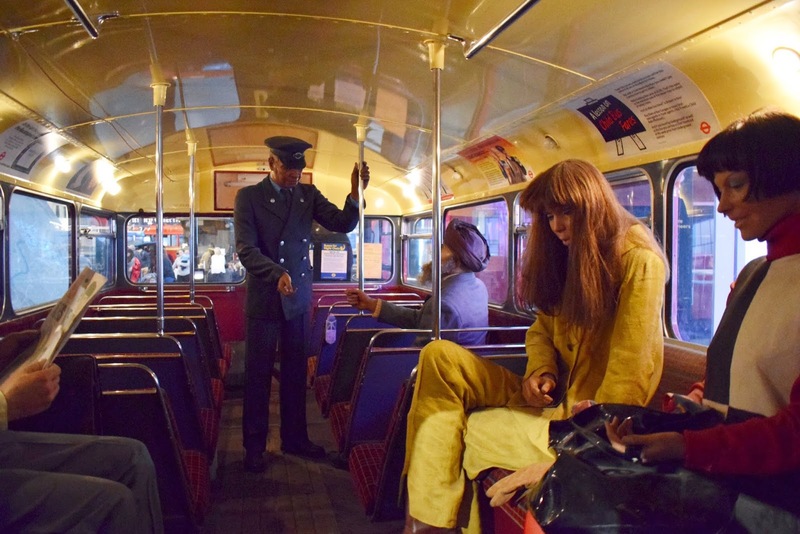 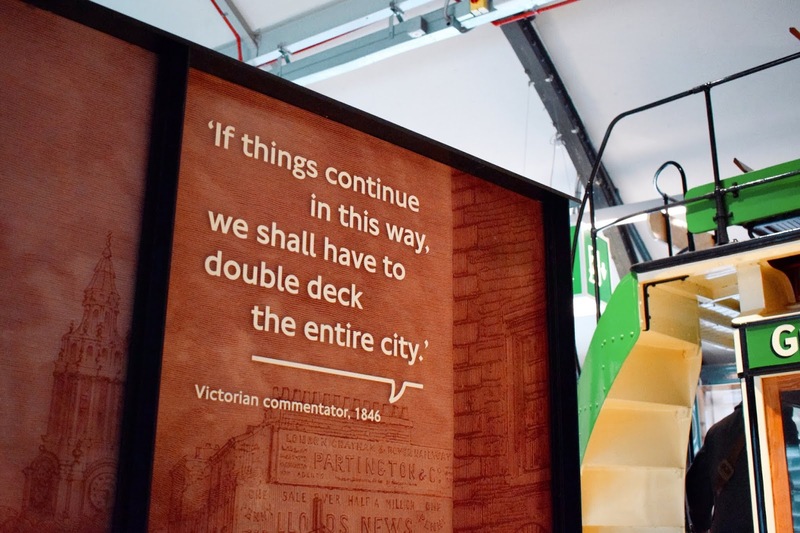 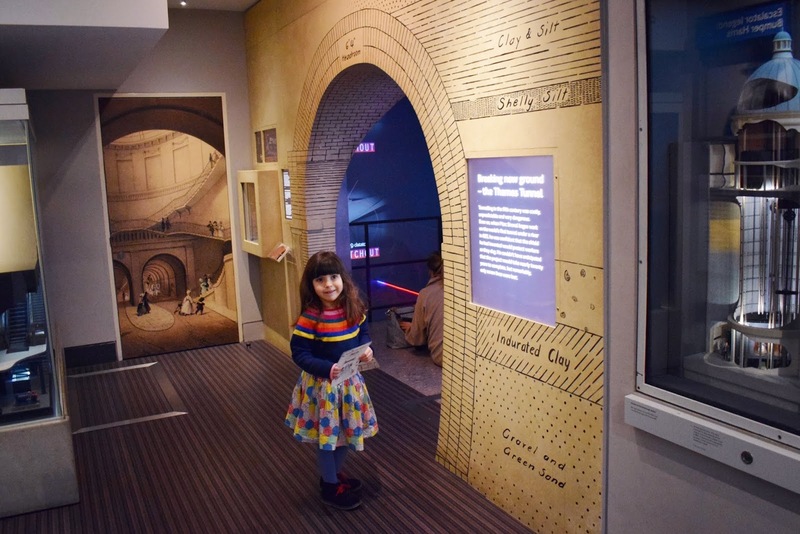 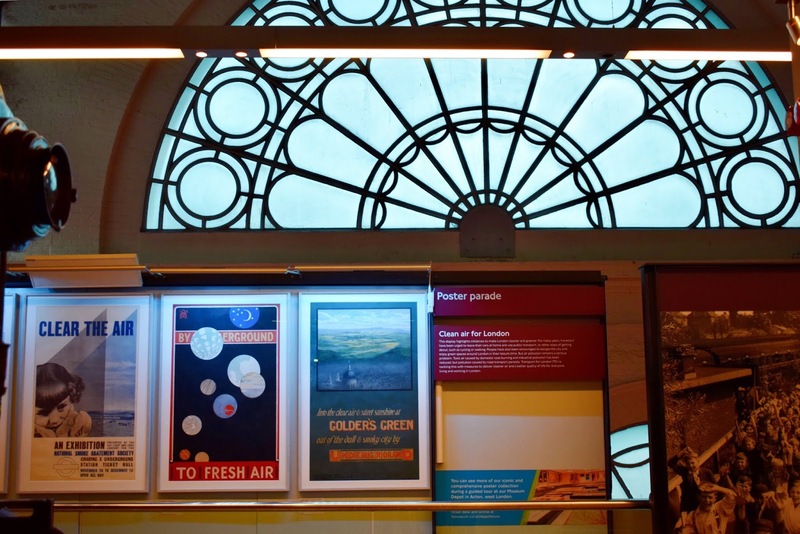 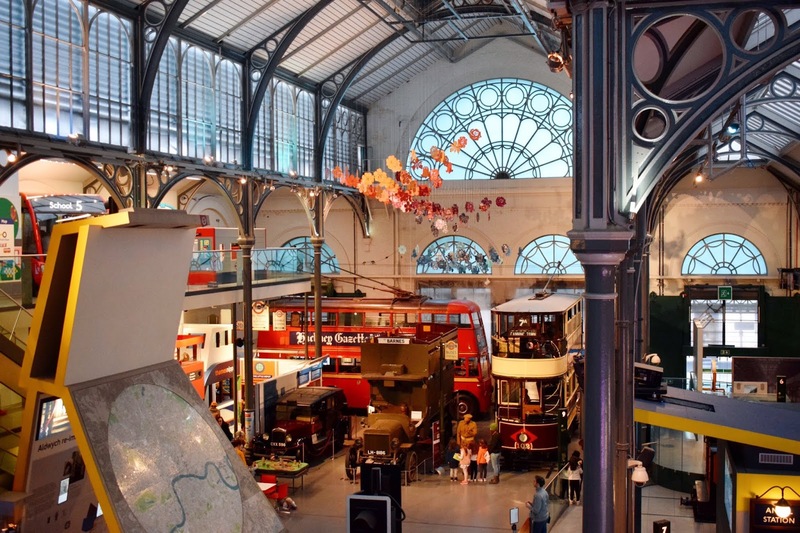 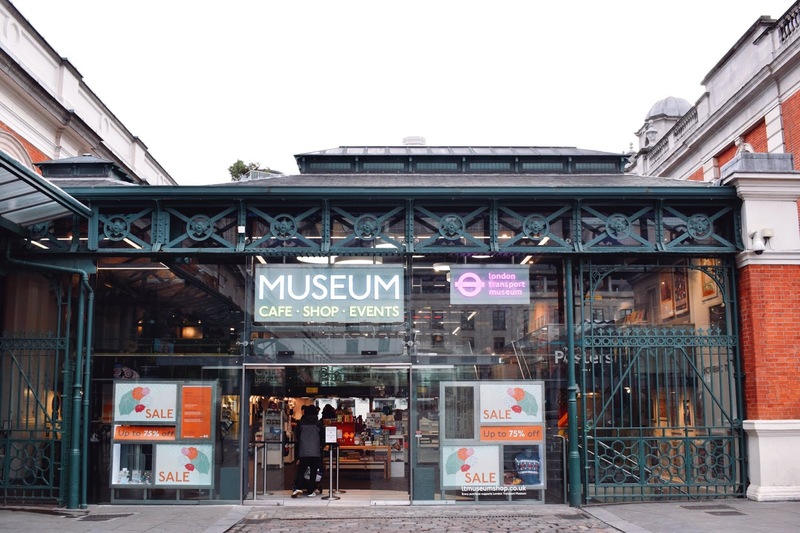 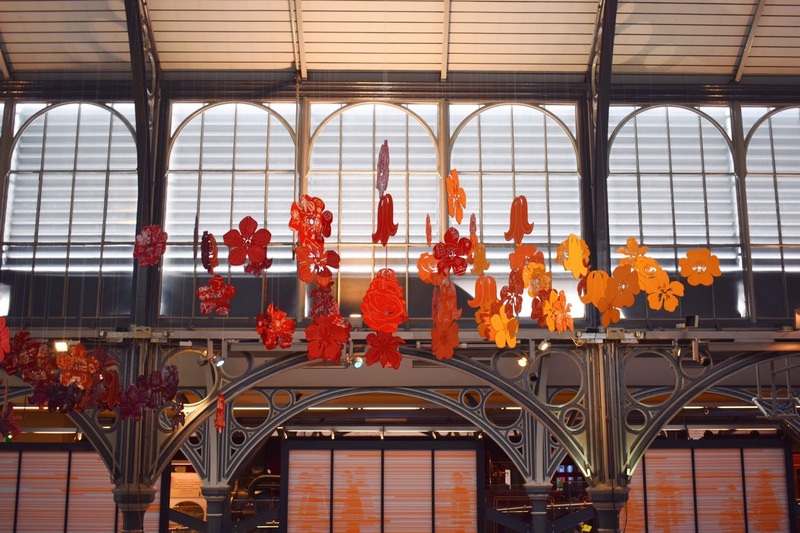 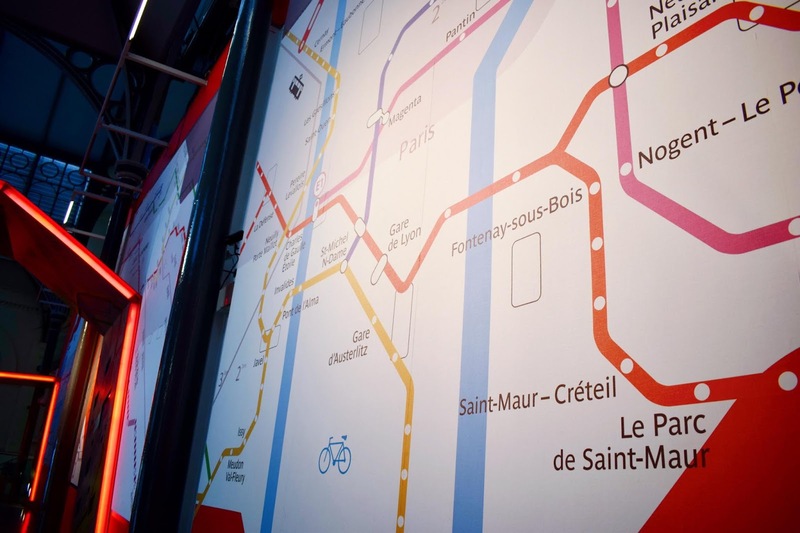 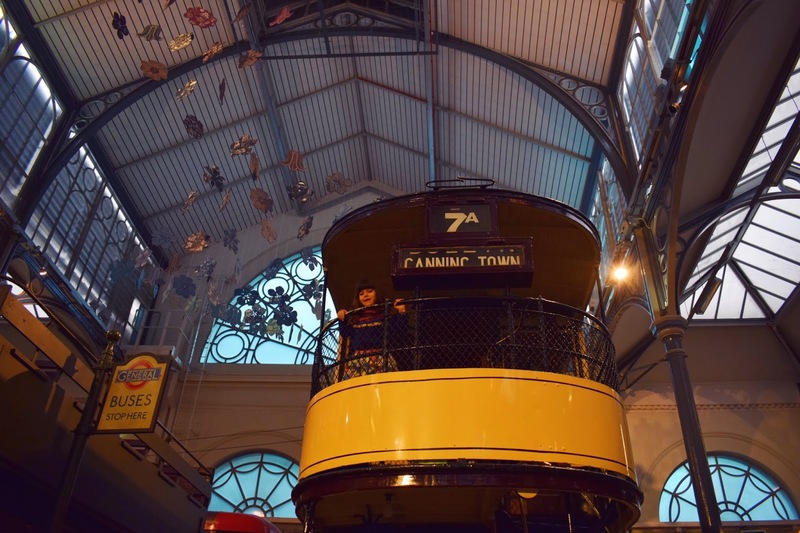 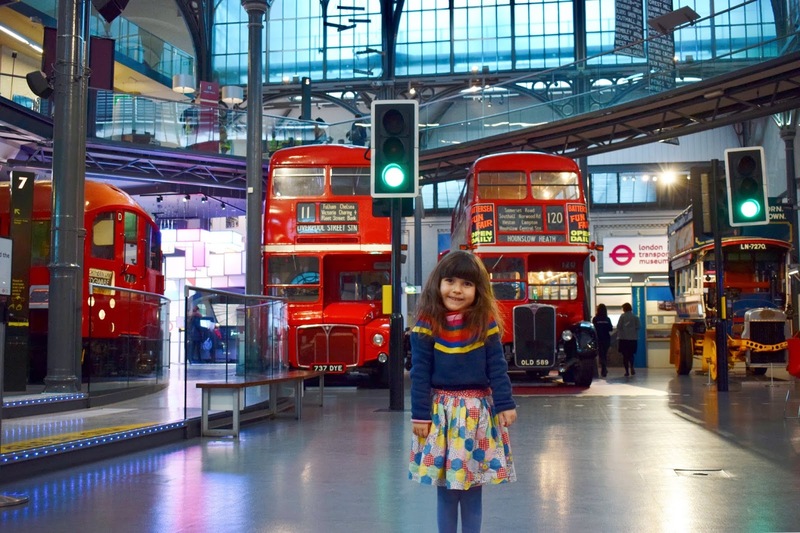 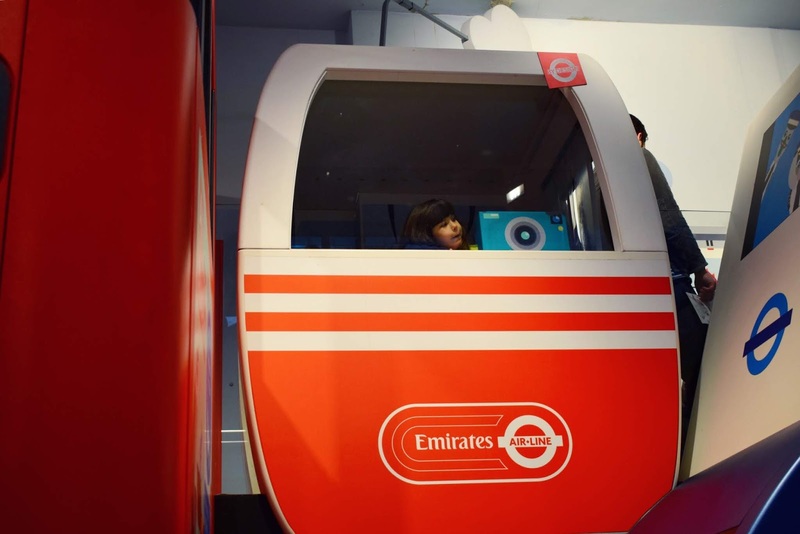 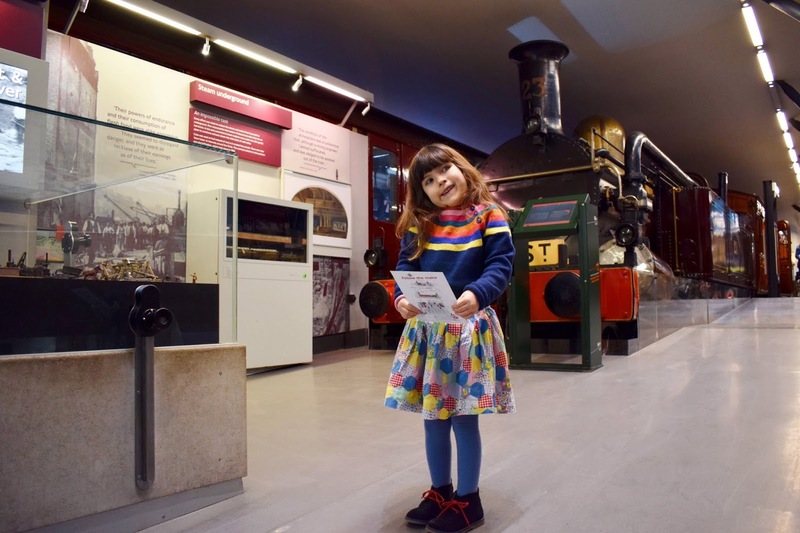 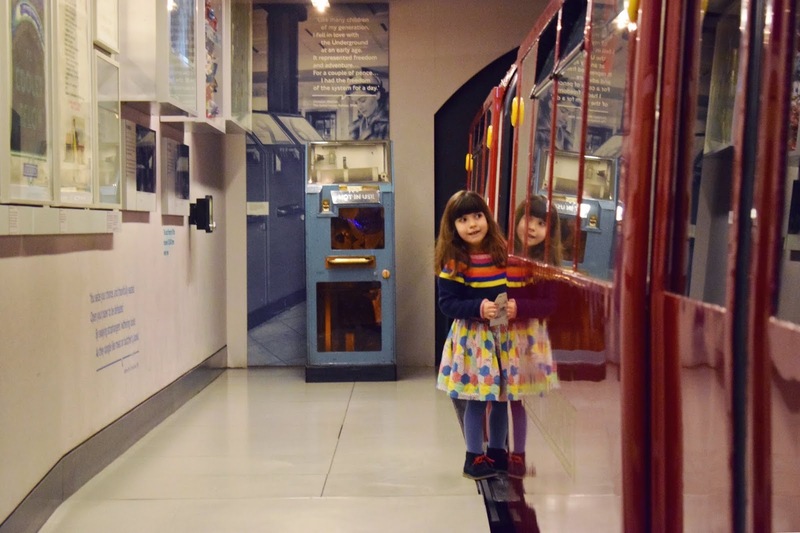 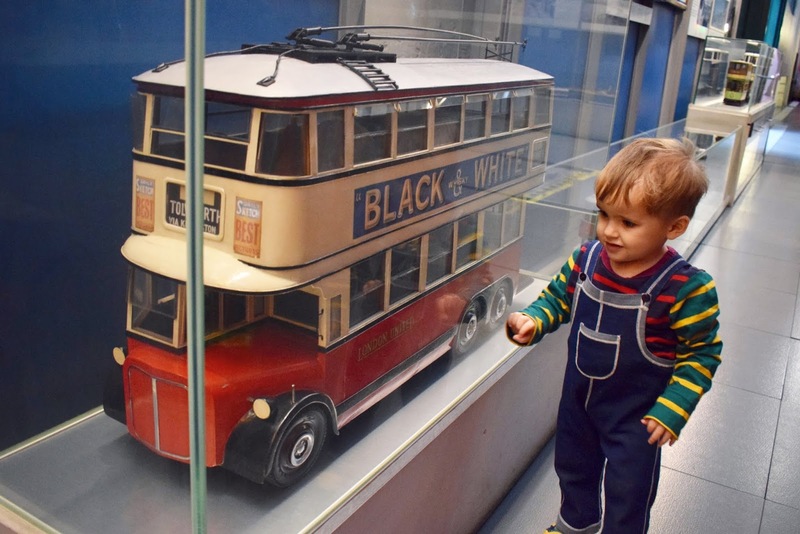 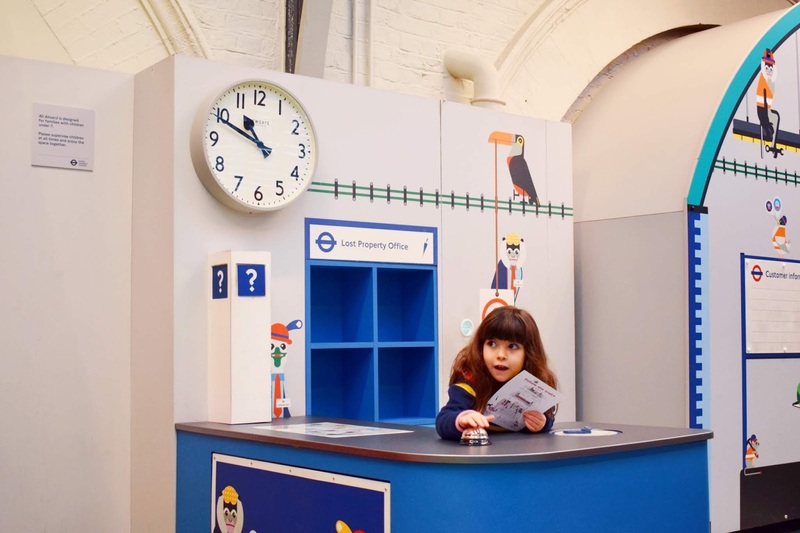 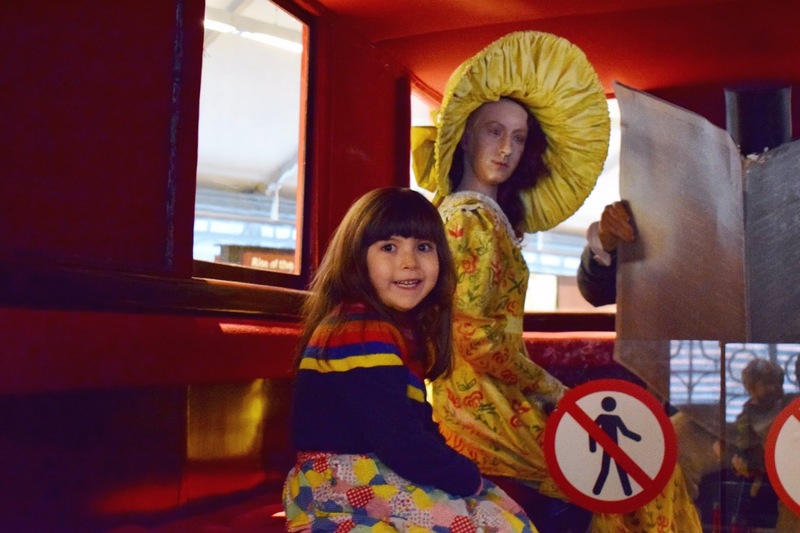 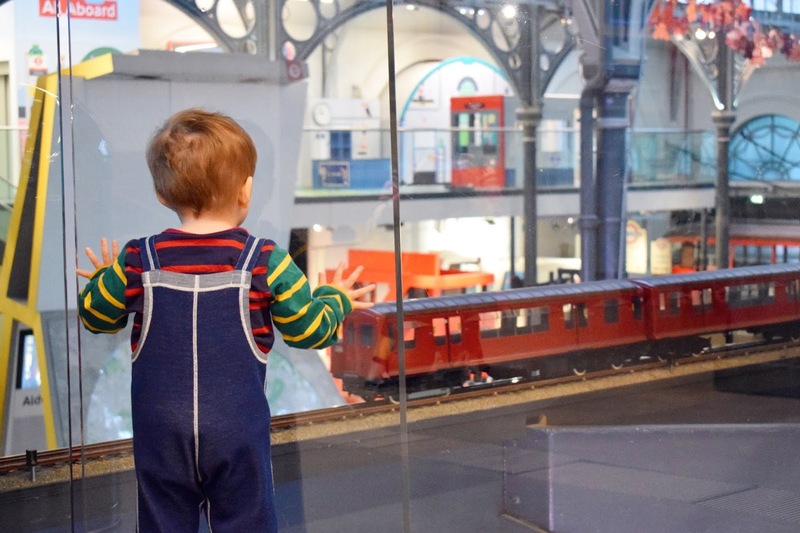 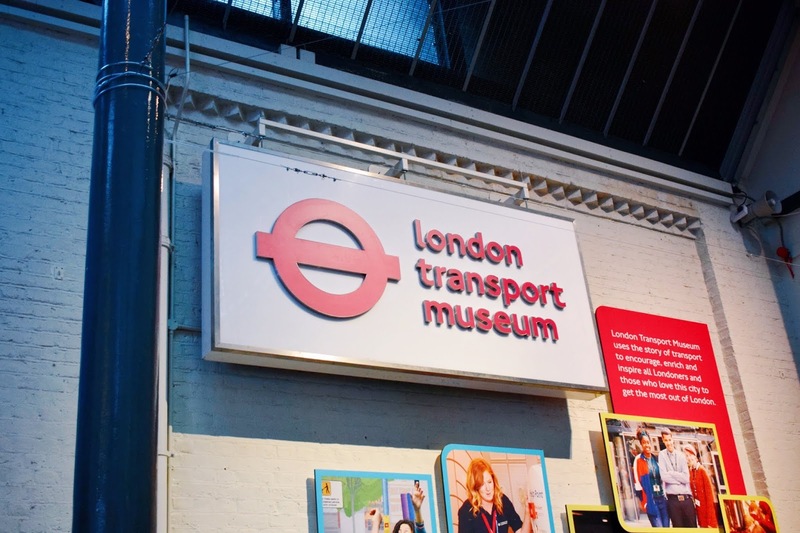 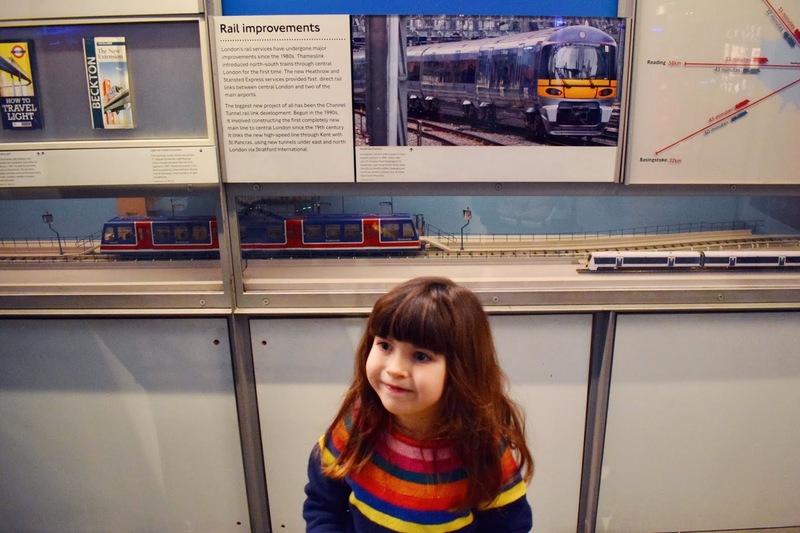 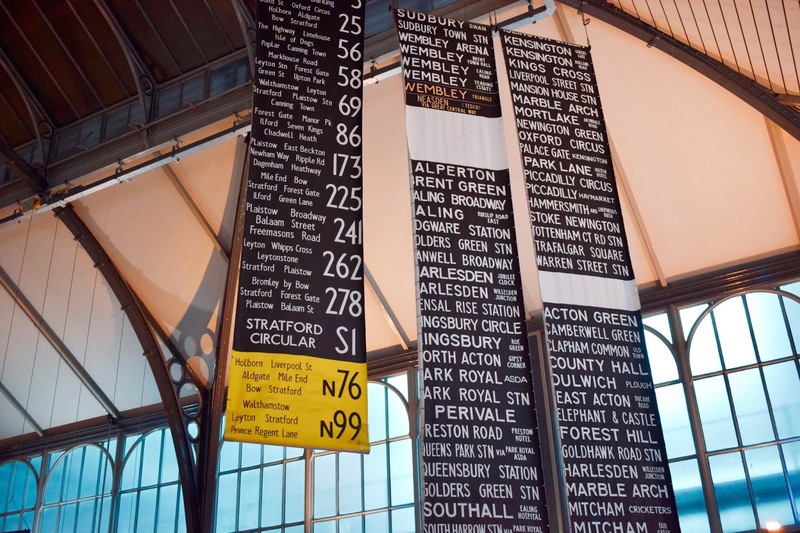 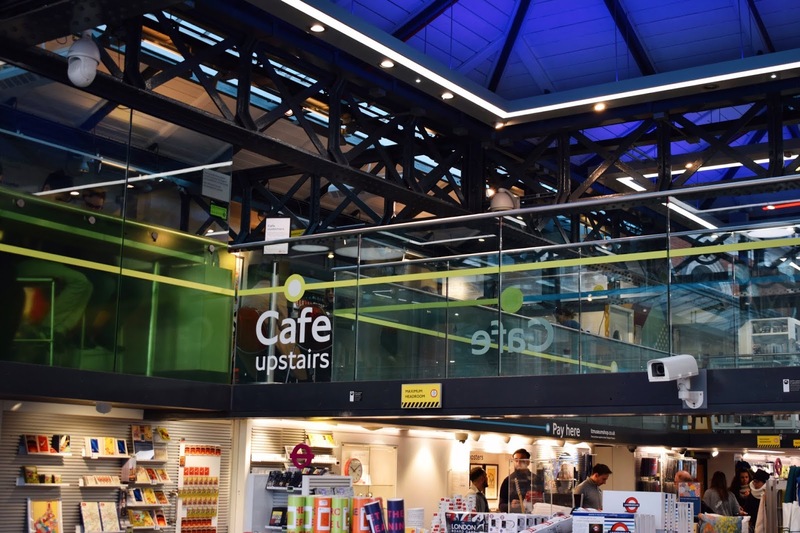 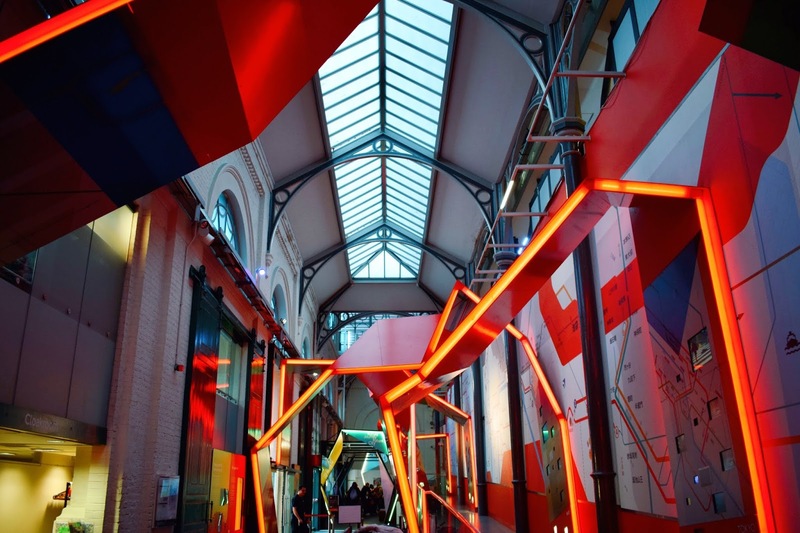 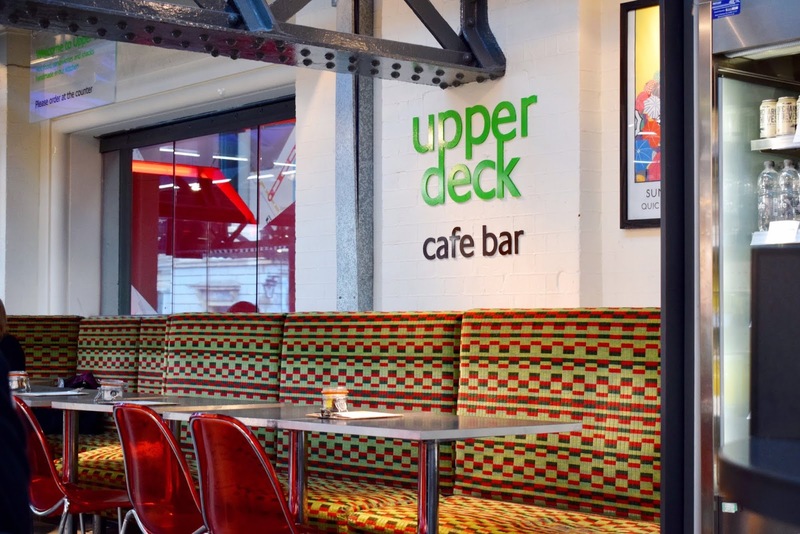 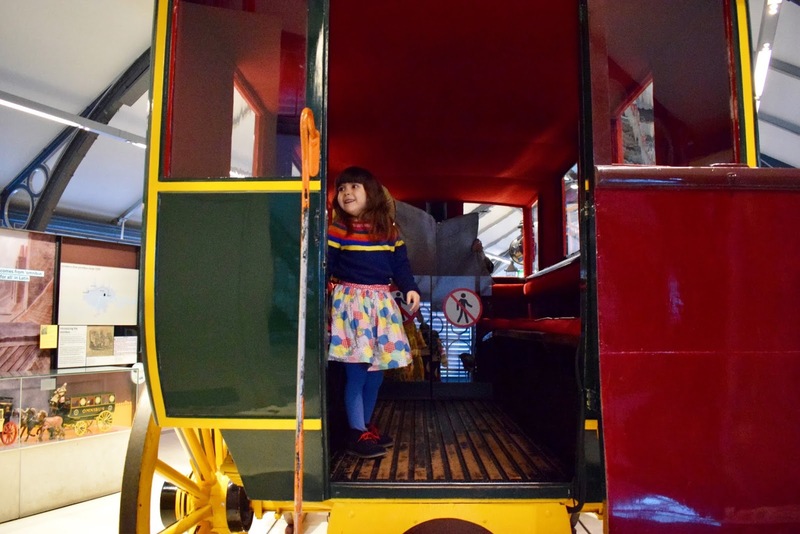 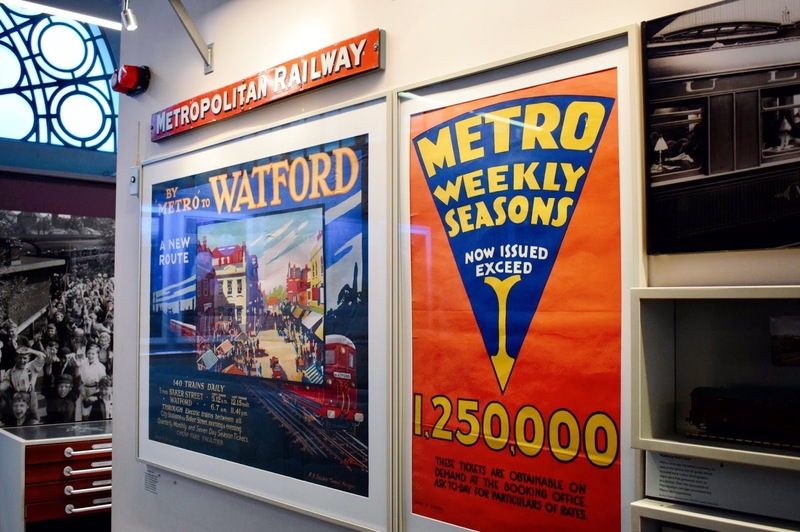 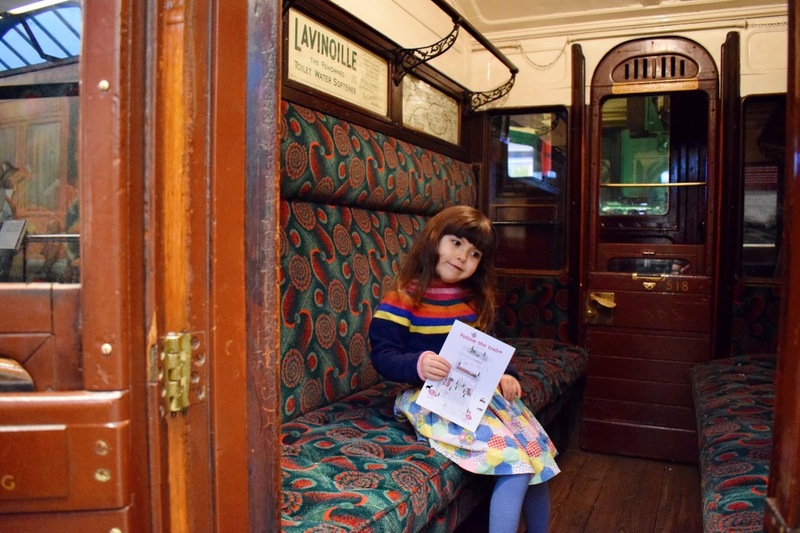 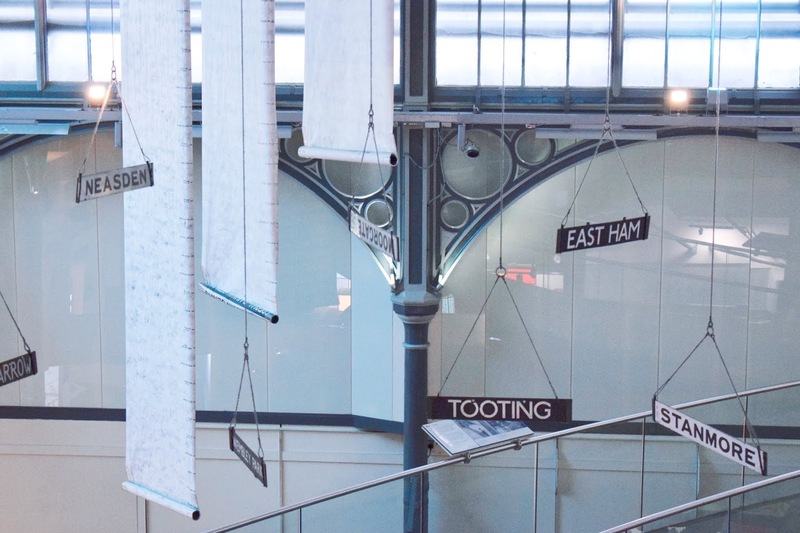 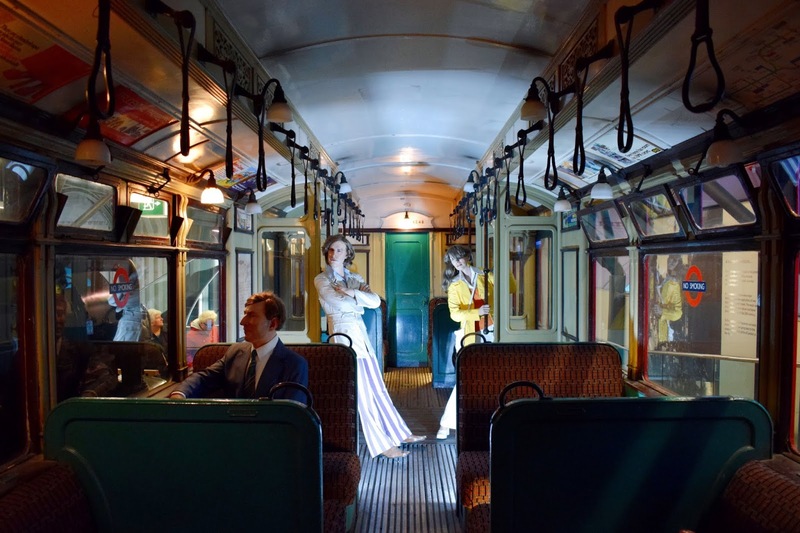 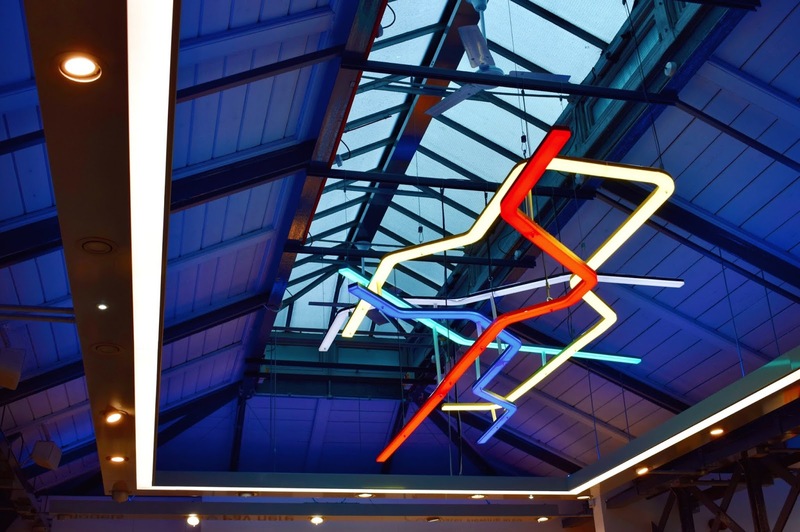 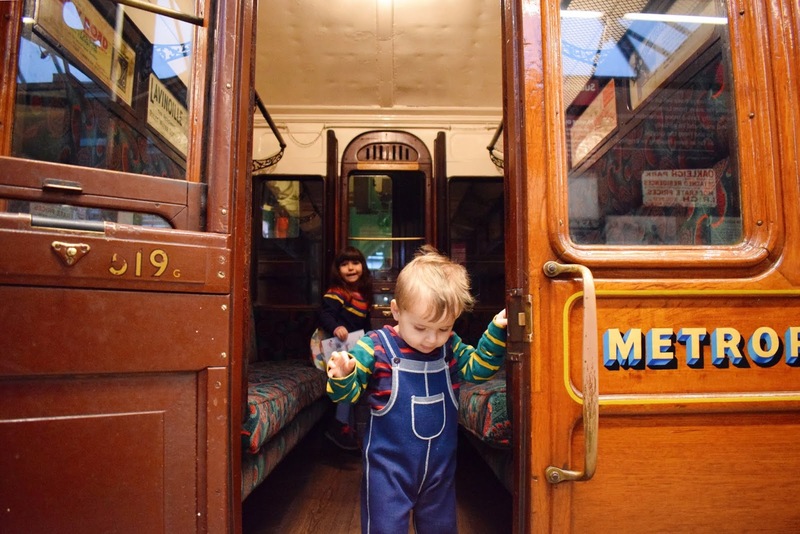 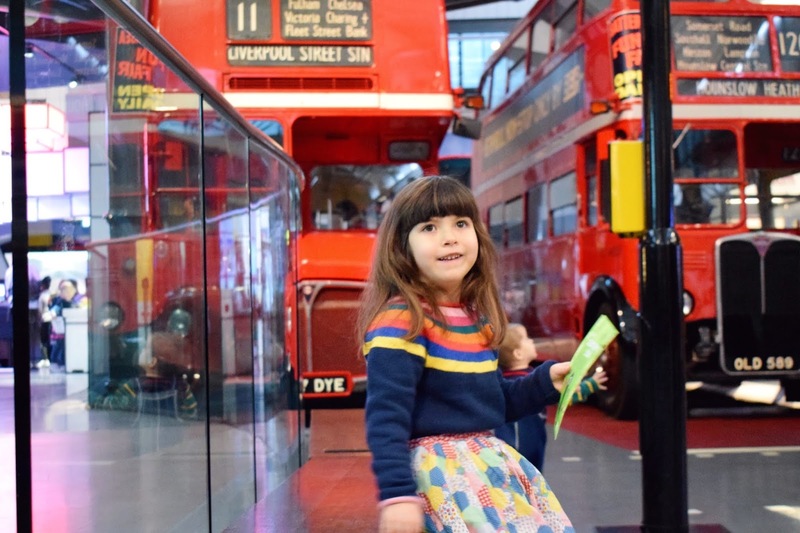 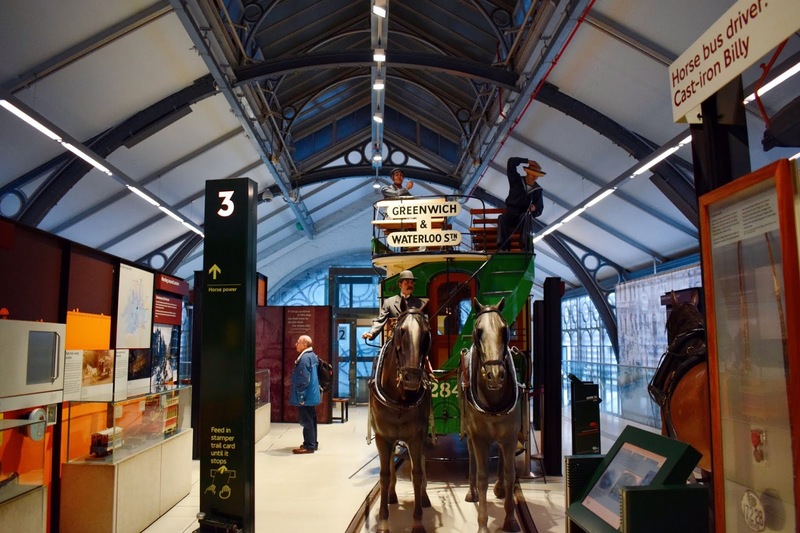 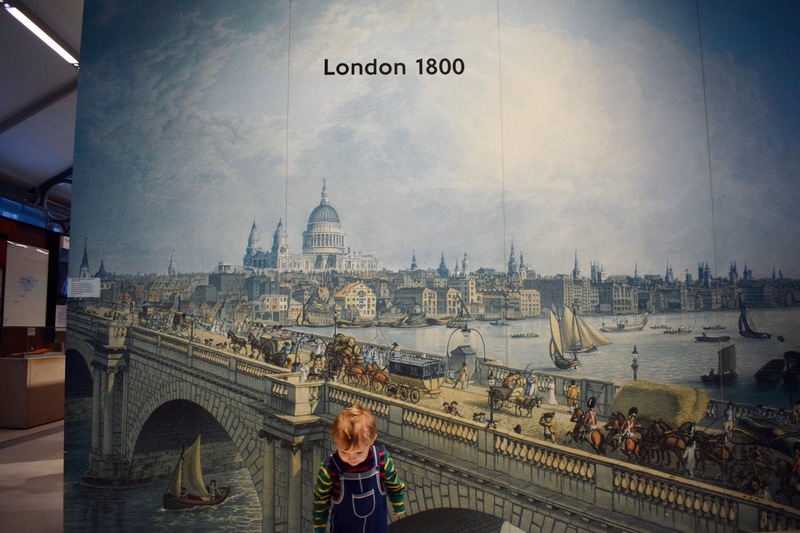 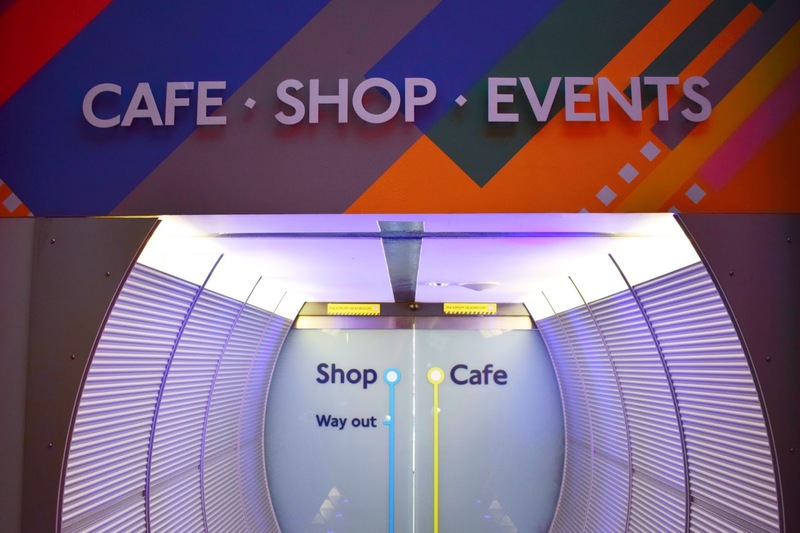 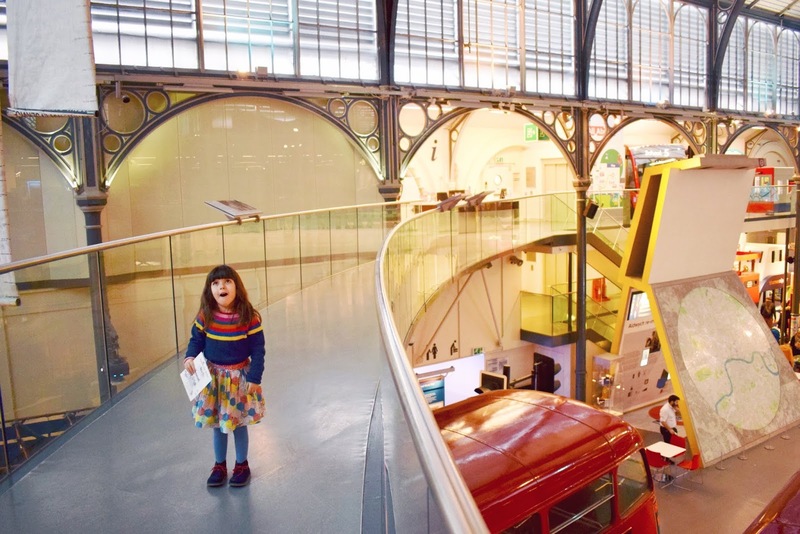 With Ivy's class topic this term being 'Going On A Journey', I felt it was the perfect time to travel into the capital to visit the London Transport Museum. 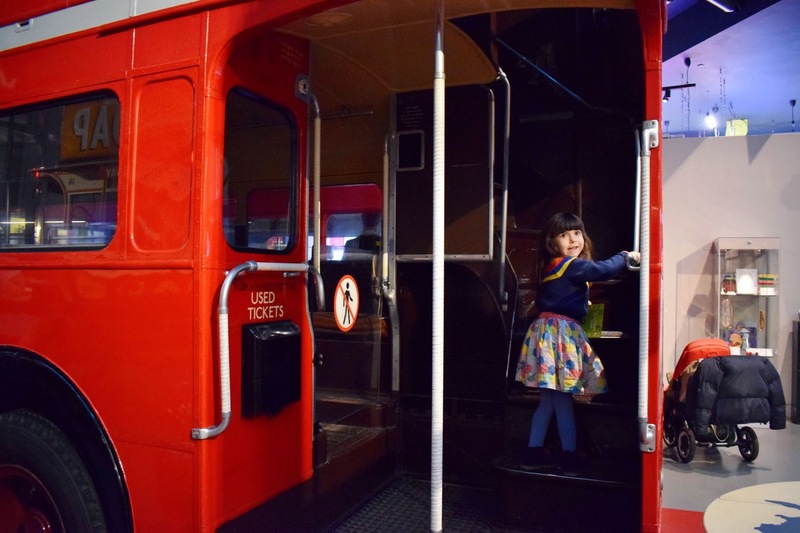 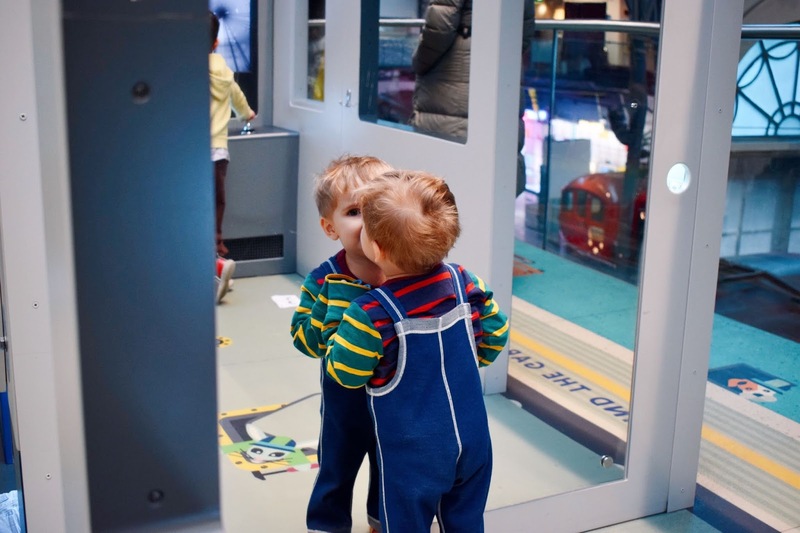 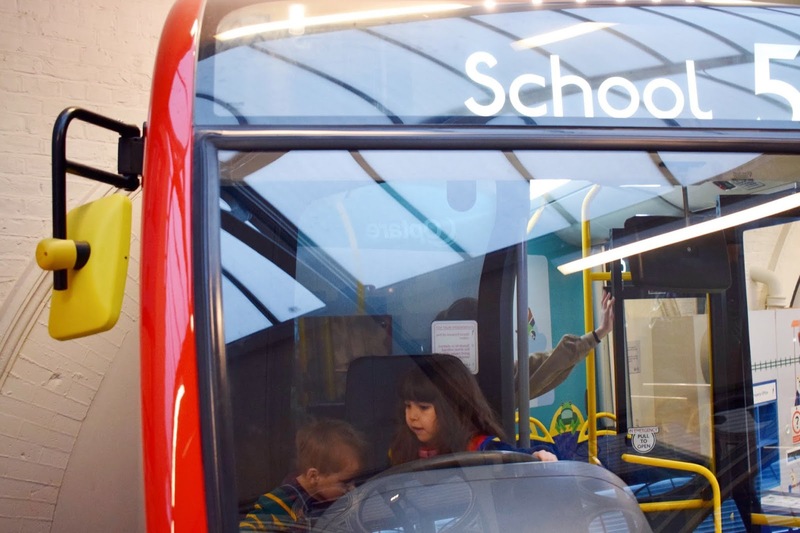 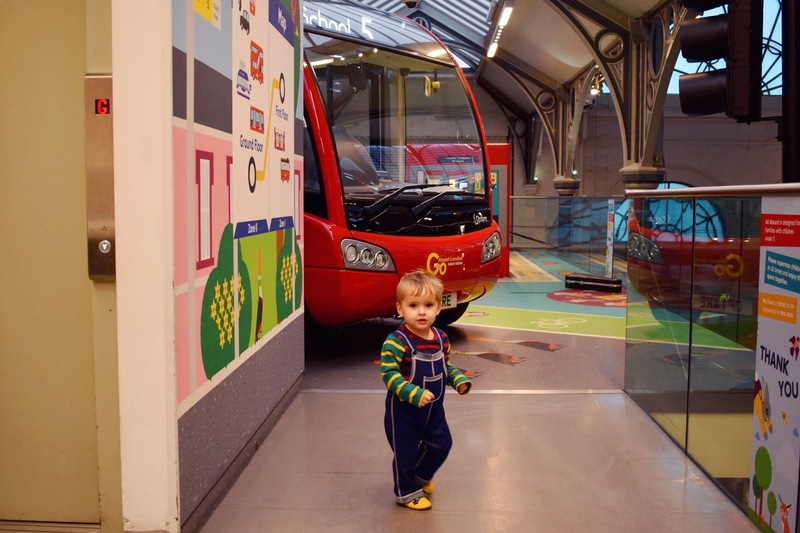 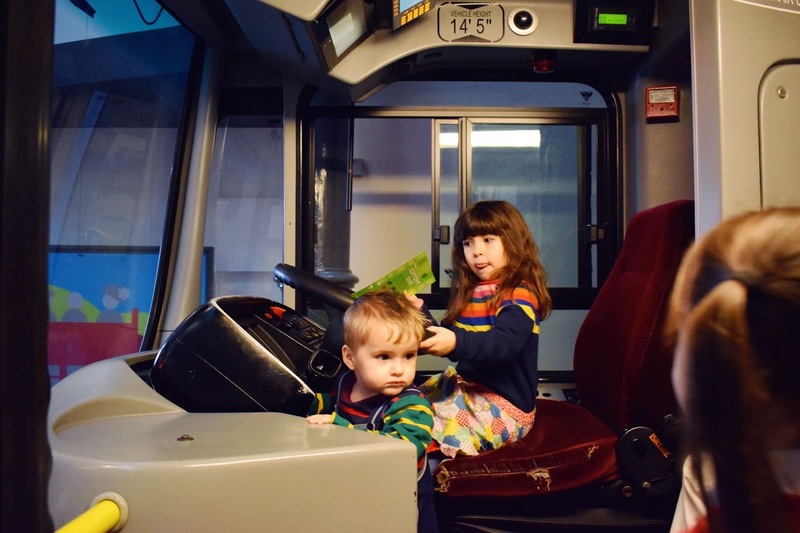 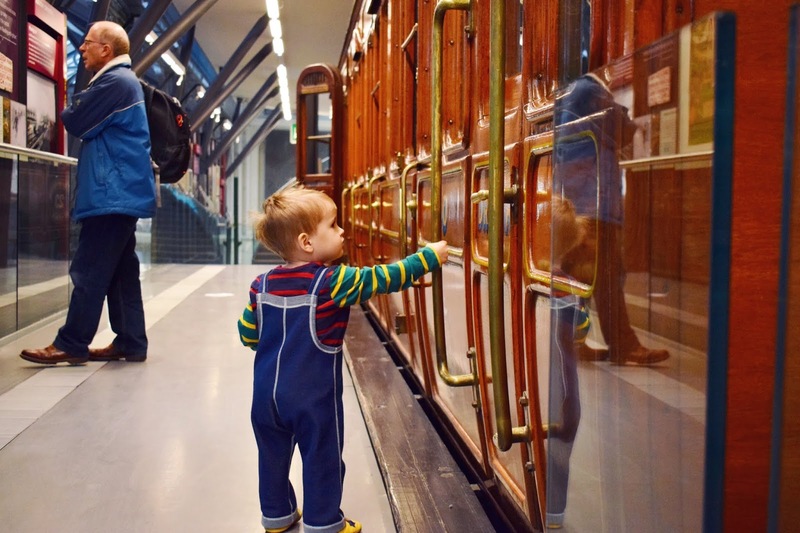 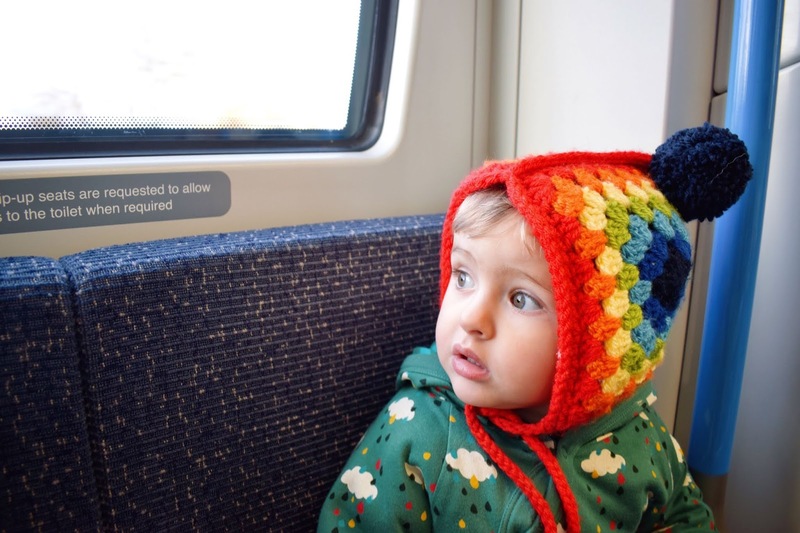 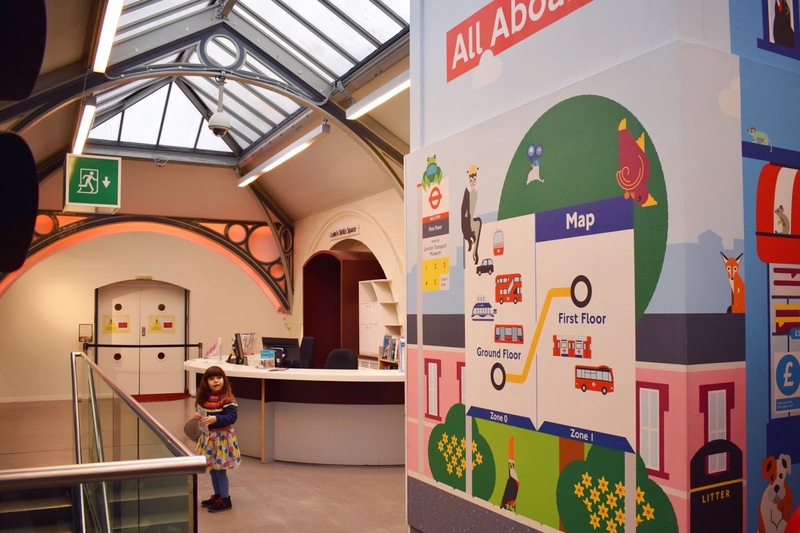 We took the subject very seriously and got in the car to the station, a mainline train into King's Cross and a red double decker to Covent Garden to the museum which was just perfect for younger children with lots of hands-on, interactive activities and plenty of vehicles to ride on or 'drive'. 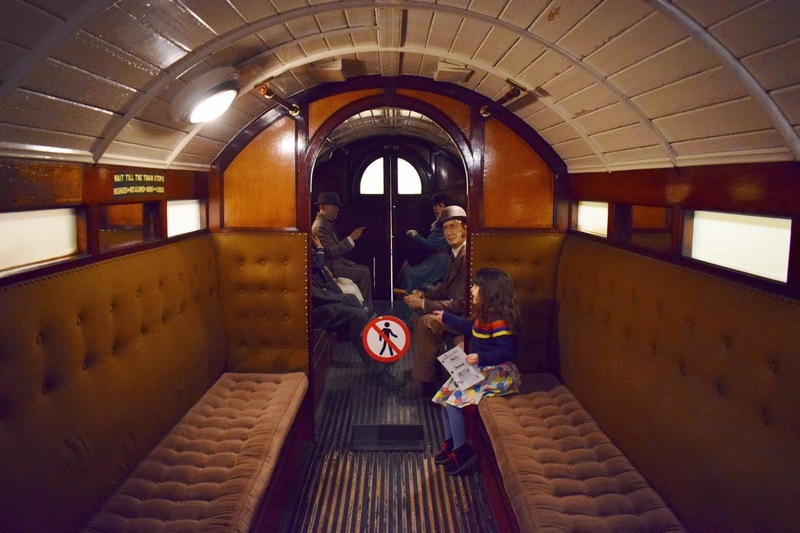 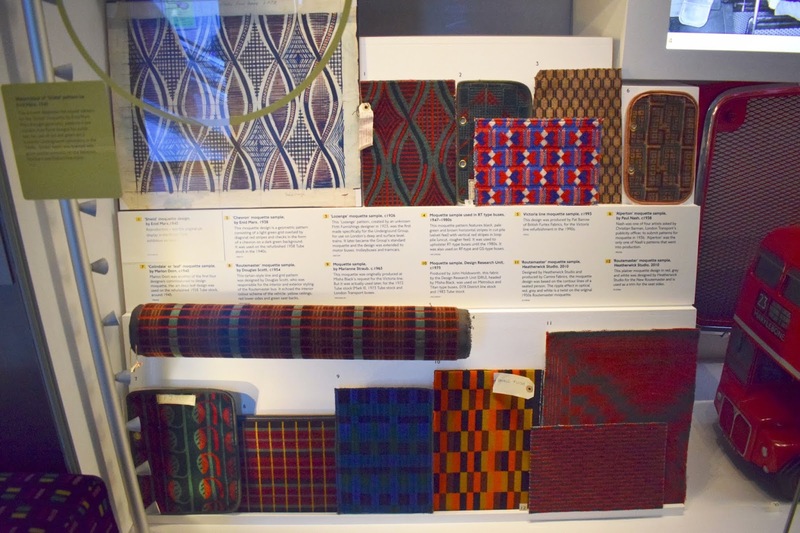 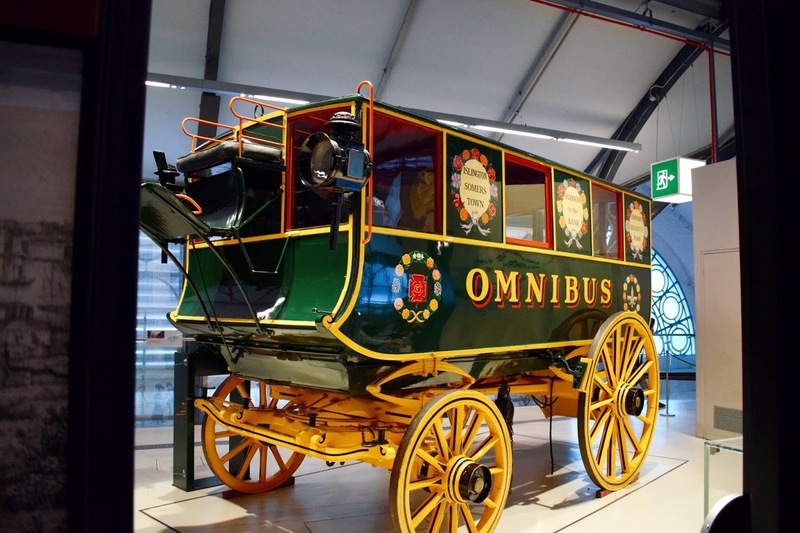 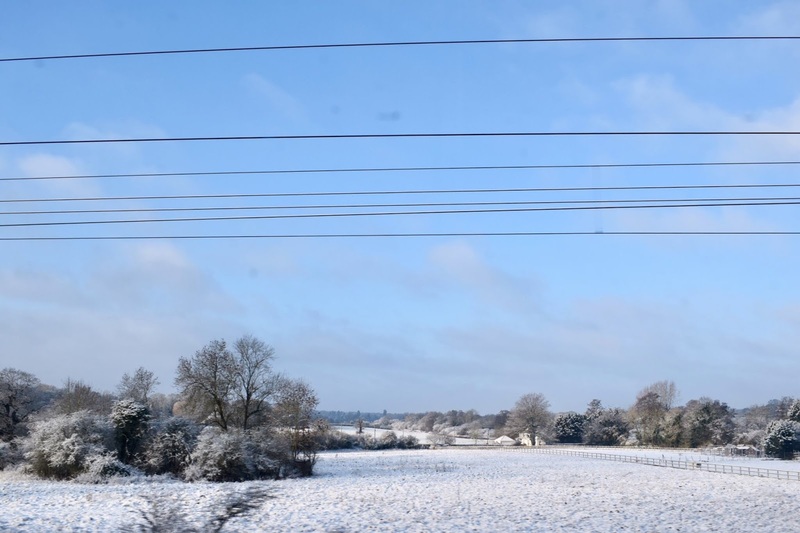 After starting in 19th Century London, you see how the city's buses and trains have changed over time to the current coaches we know and travel regularly on today. 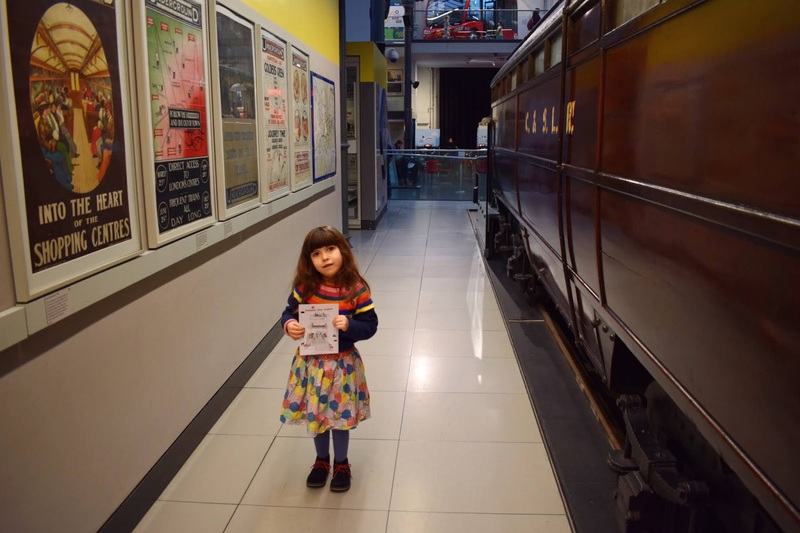 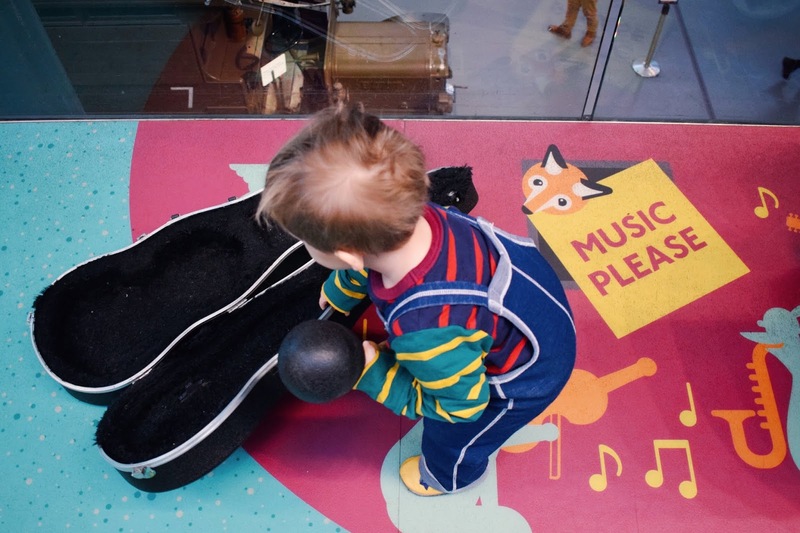 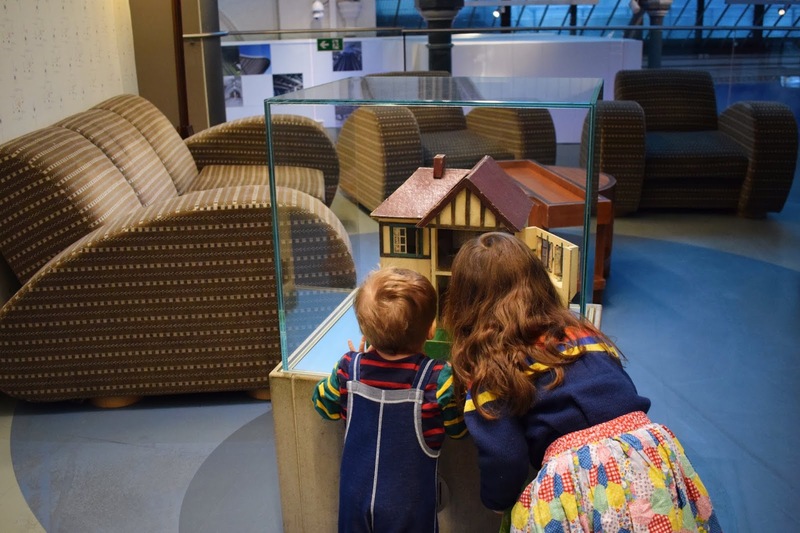 It was so lovely to visit a museum where both children really benefited from the exhibitions offered and with free re-entry for the rest of the year, I'm sure we'll be travelling back here pretty soon.